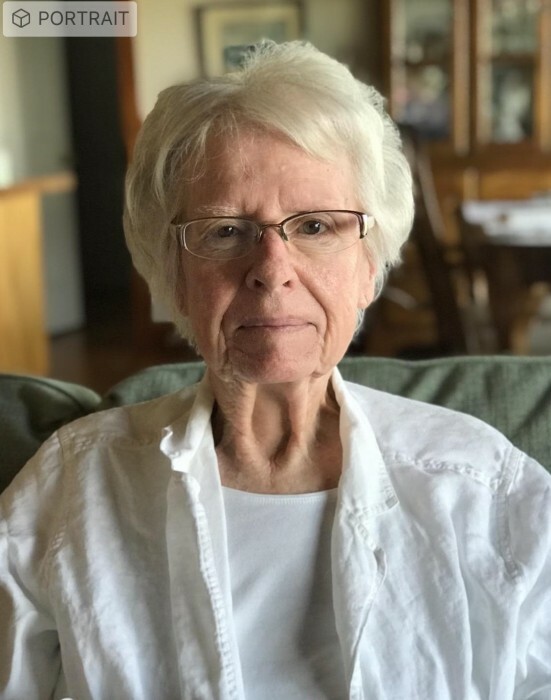 Anita Frances Copeland Earp passed away peacefully at home on November 27, 2018. She was born on June 5, 1936 in Beaufort, NC to Benjamin and Julia Copeland. She graduated from Beaufort High School, Mars Hill College and East Carolina University. She began her teaching career in Fuquay Varina, NC. She taught short-term contracts for many years at Harkers Island, West Carteret, East Carteret, Beaufort High School, Newport High School, and CCC. She ended her teaching career after 10 years at Beaufort Christian Academy. She loved her students and worked hard to help them feel like they could accomplish anything. She met her husband Raymond Earp at Mars Hill. They moved to Beaufort in 1961 where she taught school and he was in partnership in the nursery & landscaping business-Copeland Nursery & Landscaping with Mr. & Mrs. Copeland until their deaths. She enjoyed shelling on Shackleford Banks and trolling for Blue fish in Beaufort Inlet with her family. She later enjoyed doll collecting, decoy collecting, and yard sales as well as being involved in all types of mission projects and sharing the love of Christ with everyone she met. She also enjoyed spending time with her six grandchildren and supporting them in all their endeavors. She was a Sunday School teacher for many years and with her husband did mission bible schools and mission projects in several countries including Ukraine, Poland, South Africa, Haiti, Turkey, & Armenia as well as in the mountains of North Carolina and West Virginia. She also served on disaster relief missions with her husband in Florida and North Carolina with the North Carolina Baptist Men. 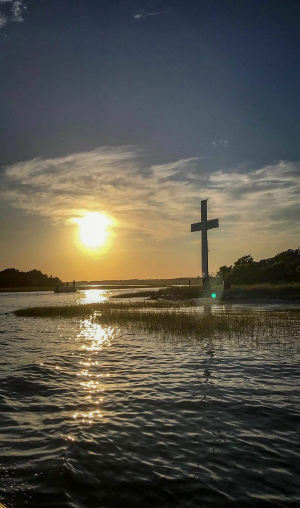 A graveside service will be held 11:00 AM Friday at Carteret Memorial Gardens of Beaufort with Chaplain Patrick Whaley of Community Hospice officiating. The family will receive friends following the service and at other times at the family home. She is survived by her husband, Raymond of 57 years, son Jae Alexander Earp & wife Susan, daughter Sybil Earp King & husband Michael, her grandchildren Stephen Earp & wife Dakota, Daniel Earp & fiancée Samantha Holland, Kimberly Earp, Bethany King Lewis & husband Christian, Christopher King and friend Leslee Gillikin, & Gracelyn King & friend Harlan Collins, brother Alex Copeland & wife Eleanor, sister in law Joann Copeland, and many nephews and nieces, and a special little girl Camille Grace Fleeman. She was preceded in death by her parents Julia & Benny Copeland, and brother Dr. Gary Copeland. The family would like to thank the many loving caregivers of the Community Home Care and Hospice. In lieu of flowers, donations can be made to the Seamen’s Center care of Gale Ebron at 310 Jonaquin Creek Rd Beaufort, NC 28516 or Community Home Care & Hospice at PO Box 245 Swansboro, NC 28584.